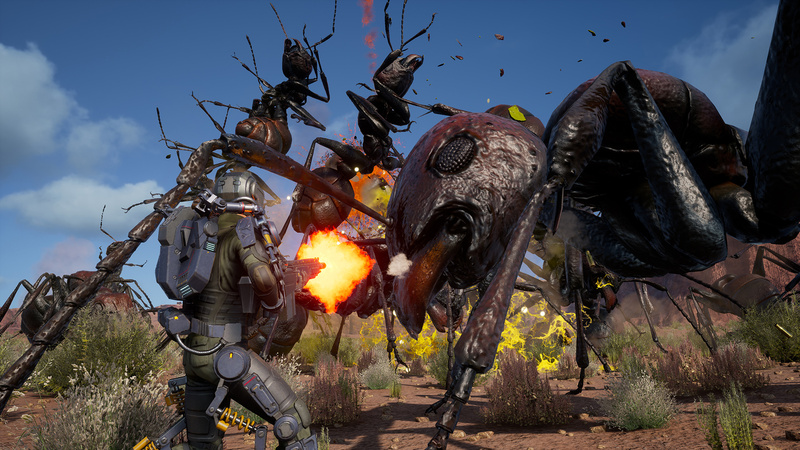 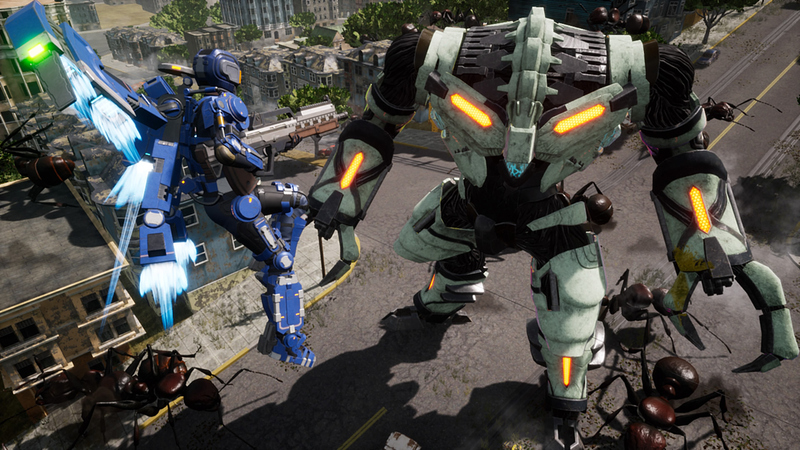 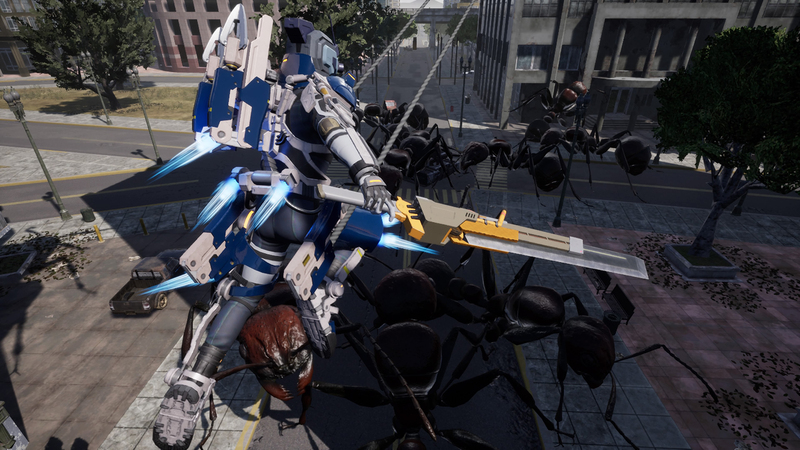 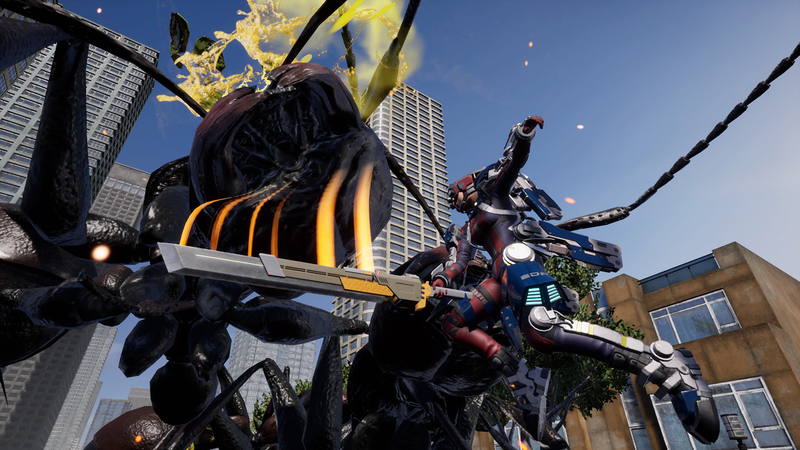 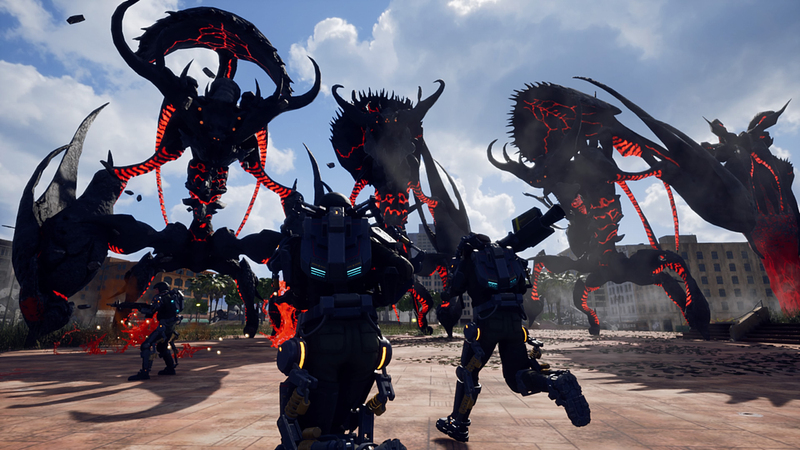 Explore more games and downloadable content for EARTH DEFENSE FORCE:IRON RAIN! 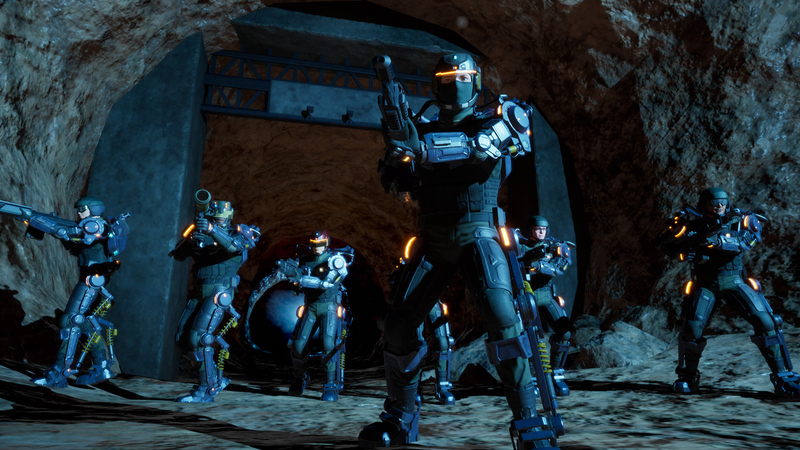 The &apos;Ultimate Edition&apos; is a bundle set which includes the full game, all the post launch Add-ons, and purchaser exclusive items. 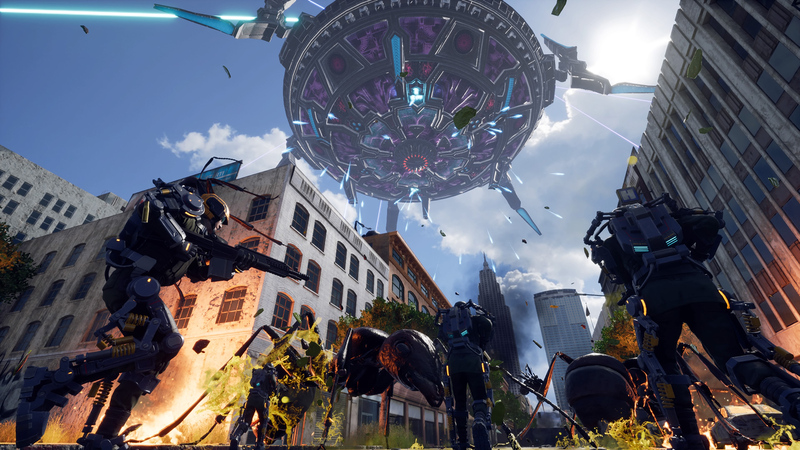 The &apos;Ultimate Edition&apos; includes the following contents. 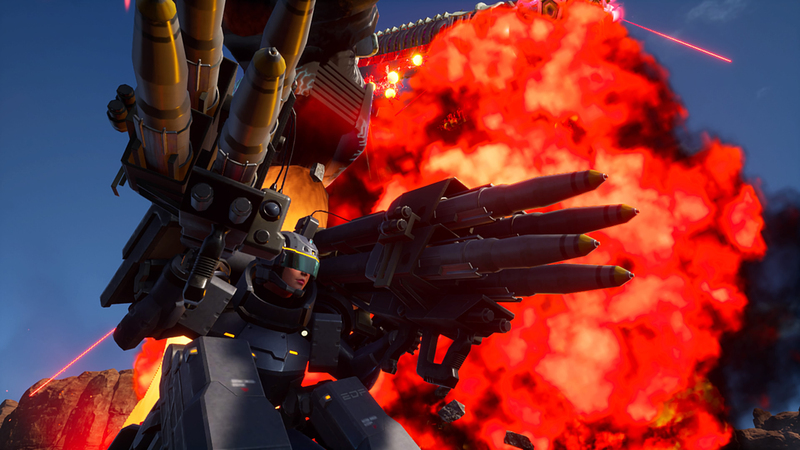 - The season pass of the additional mission pack. 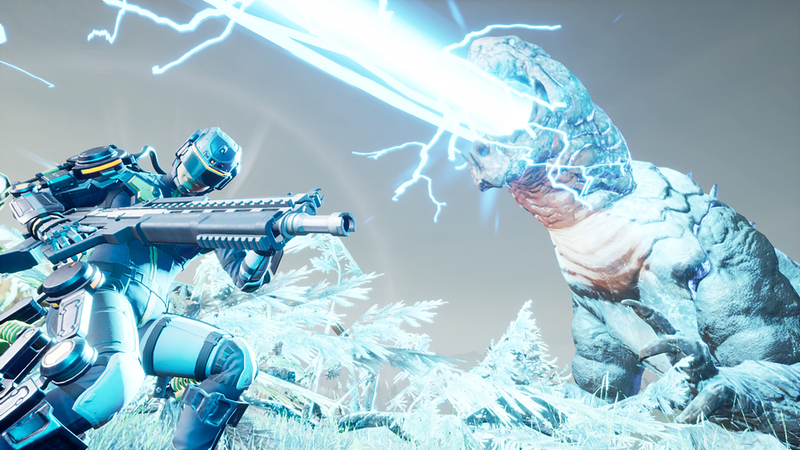 New enemies and weapons are planned to be included. 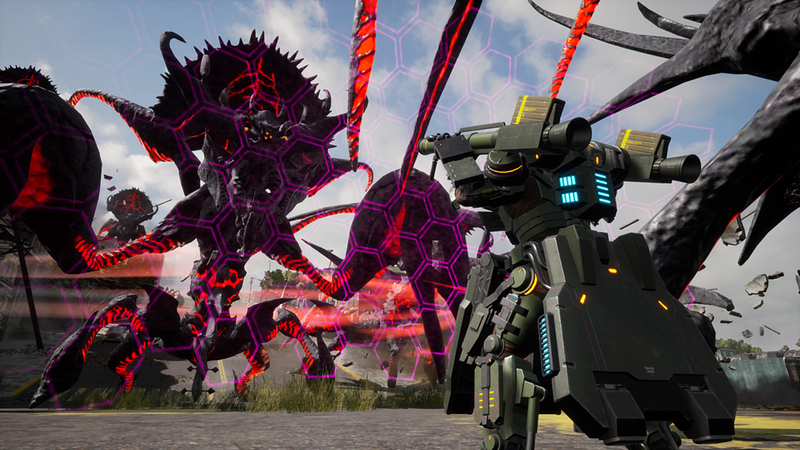 Mission pack will be launched after the release of the game (a certain period of time after release of the game).